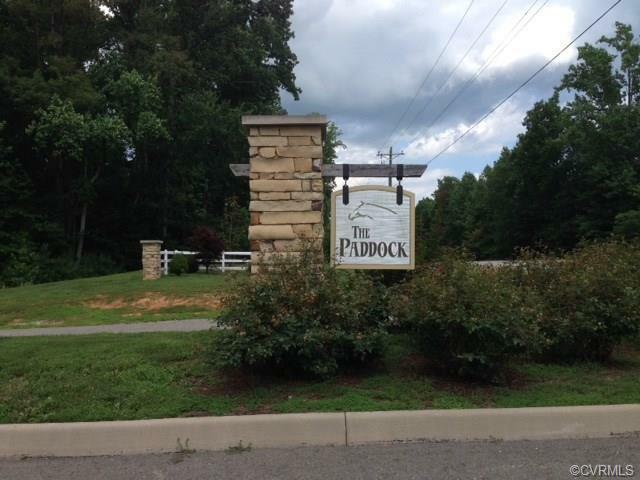 Wooded 3.66 acres on the best lot in the Paddock! Elevated building site gradually sloping down to a 25 acre conservation area. Many more lots available in this very private and wooded development. Also, several additional lots that backup to the conservation area.